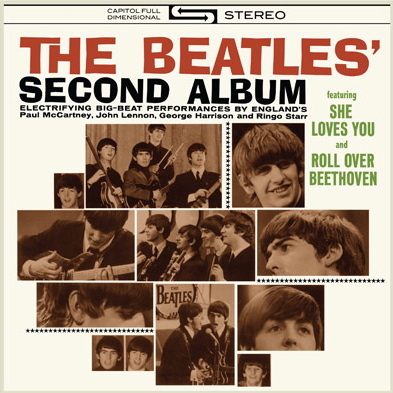 Its the 1964 Capitol Records US LP release “The Beatles Second Album”, and for Dave Marsh and millions of Americans, when it came out (despite its manifold flaws) it was a paradigm shift in music. If you want to see more the front and rear covers, plus the first chapter in full (and half the second chapter), are available online. 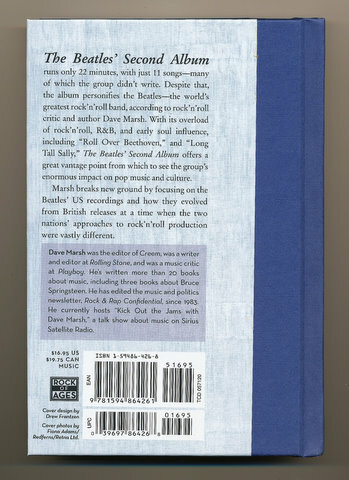 While it’s a cute little book, it is an odd one in that it is published by Rodale Books. Rodale, from what I can gather from the web, are the publishers of magazines like “Men’s Health”, “Women’s Health”, and “Runner’s World” etc., as well as a range of health and lifestyle books – so its unusual that they ventured into the world of popular music back in 2007 when they published this one. It definitely sounds like there’s a bit of an intriguing back story about just how it came to be published…. 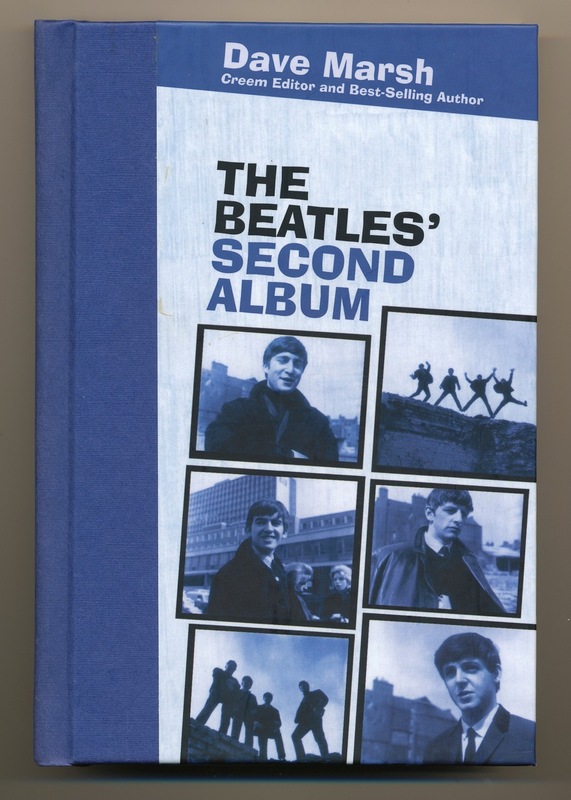 This entry was posted in Beatles, Beatles Books, Beatles Collecting, Beatles Music and tagged Beatles, Beatles Books, Beatles Collecting, books, The Beatles' Second Album by beatlesblogger. Bookmark the permalink.